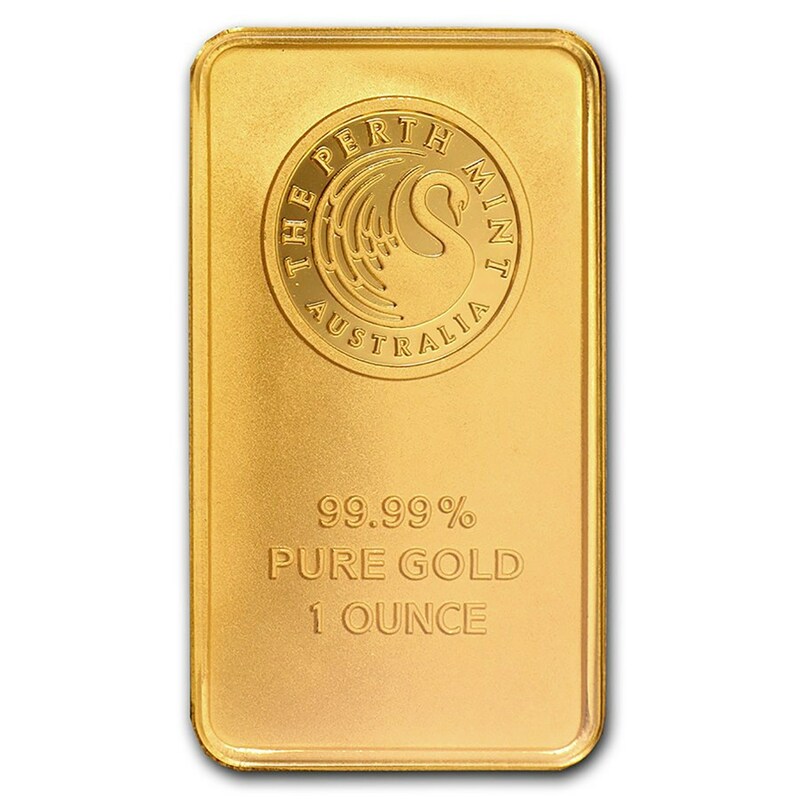 If you're serious about buying gold, we highly recommend buying gold coins and bars. 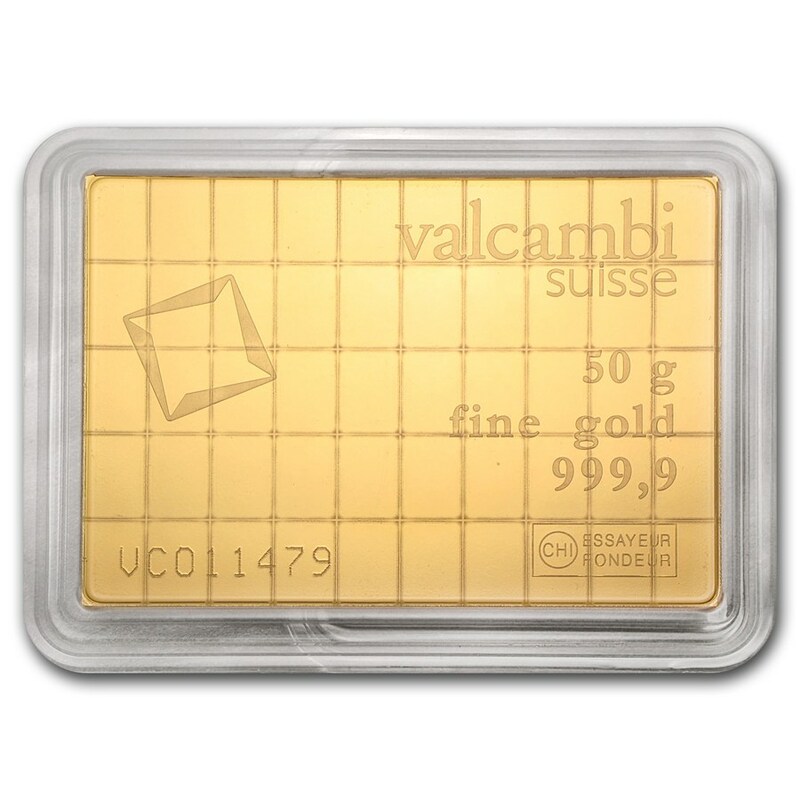 Our gold bars are known internationally and made by well known private and national mints. They're 24 - karat gold and come delivered with certificates and assay cards of authenticity, showing manufacturing company, serial number, weight, and the purity. 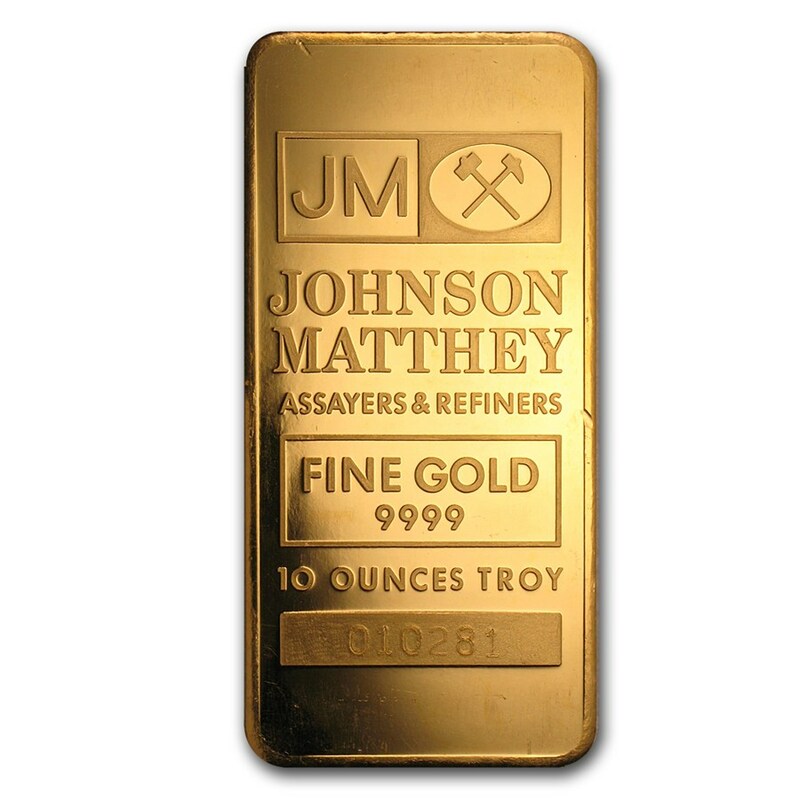 These 10 oz Gold bars are made by various manufacturers, including Credit Suisse, PAMP Suisse, Johnson Matthey, Engelhard and Perth Mint, among others. You will receive one random bar from (or similar to) the brands pictured, determined by stock on hand.